Have you ever tried to ‘fish’ for approval? I’ve done it so many times. Approval addiction. What is it? How do we know that we are crossing the line of addiction? 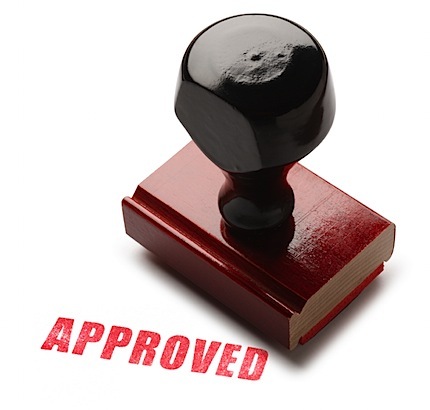 Approval addicts find themselves measuring their accomplishments against those of other people. Our concern for what others think about us inevitably leads us to shade the truth. We crave approval too strongly, we inevitably come to resent the very person whose approval we seek. 2 Cor. 10:5 says that we are to demolish arguments and every pretension that sets itself up against the knowledge of God, and we take captive every thought to make it obedient to Christ. Part of it means refusing to allow other people’s approval or disapproval to dominate our lives. We are to take captive every thought of wishing to impress, dazzle and amaze people. Lord, set us free from man-pleasing spirit.